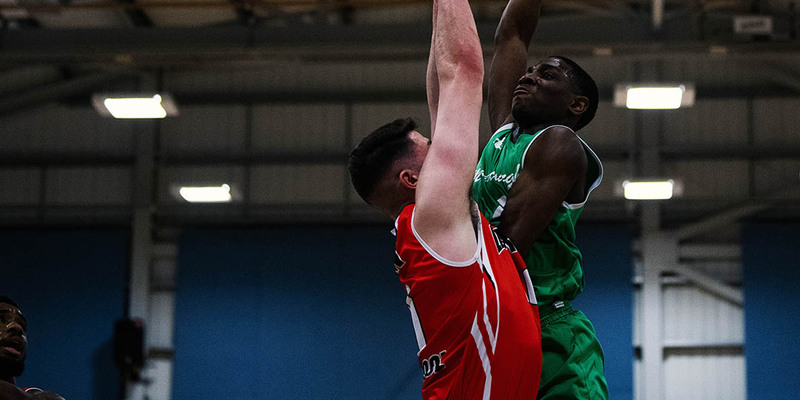 LIVERPOOL - After trailing by as many as 15 points in the first half, Myerscough rallied to within three early in the third before Liverpool pulled away to reach the Division 2 Playoffs Final. Myerscough cut into Liverpool’s 43-30 halftime advantage with a 9-0 run to begin the third quarter. Amari Williams capped off the surge with a two-handed dunk to force a timeout at the 7:45 mark. But Mark Rangeley knocked down a 3-pointer to spark 5-0, 4-0, 6-0 and 5-0 third-quarter stretches. 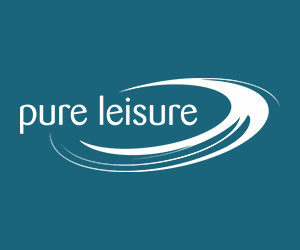 Jack Hudson scored five unanswered points to establish a 63-48 lead and Myerscough couldn’t get closer than 11 points, with Liverpool winning 80-63 on Saturday. Rayon Brown did his best to pick up the offensive slack after the team’s leading scorer Mate Okros went down with an injury just five minutes in after going for a rebound. Brown went on to score a team-high 17 points to go with eight rebounds, and David Walsh and Bradley Kaboza each added 10. Myerscough shot 39.7 percent but hit just 6-of-29 attempts from distance. Myerscough struggled inside being outscored in the paint 50-36 and 20-11 off second chance points. Liverpool also held a 53-39 rebounding margin, led by David Ulph who grabbed 19 boards -- nine coming at the offensive end. Ulph added 24 points for Liverpool, which reached the playoff finals with an unbeaten record. Rangeley chipped in 18 and Uche Umekwe had 16. Hudson posted a near quadruple-double finishing with 10 points, eight rebounds and eight assists and eight steals. Westminster beat London United 89-74 to advance to the Division 2 championship game on Apr. 27 in Manchester. "We've got to take a lot of pride in what we've done this season," said Hopkins. "We came up against a great team in Liverpool who executed when they had to."